Description Recent Arrival! 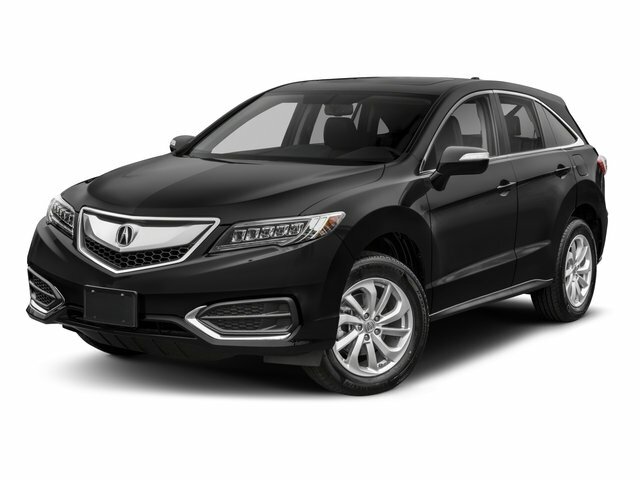 2017 Acura RDX, , in Modern Steel Metallic paint, w/Ebony w/Leatherette-Trimmed Interior. 20/28 City/Highway MPG CARFAX One-Owner. Clean CARFAX. Odometer is 18301 miles below market average! ABS brakes, Alloy wheels, Compass, Electronic Stability Control, Front dual zone A/C, Heated door mirrors, Heated front seats, Heated Front Sport Bucket Seats, Illuminated entry, Low tire pressure warning, Power Liftgate, Power moonroof, Remote keyless entry, Traction control.